A.D.T. International was one of the first translation agencies in France to obtain ISO 17100:2015 certification on April 4, 2016. We are certified for multilingual translation, revising, proofreading, localization and layout (DTP) services. This new standard complements our existing ISO 9001:2008 certification. 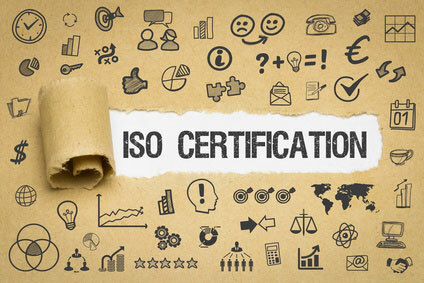 ISO 17100 is specific to the translation and project management field. Our certification with this standard demonstrates that we meet the quality requirements of fundamental processes, resources and other elements necessary for a high-quality translation service provision.